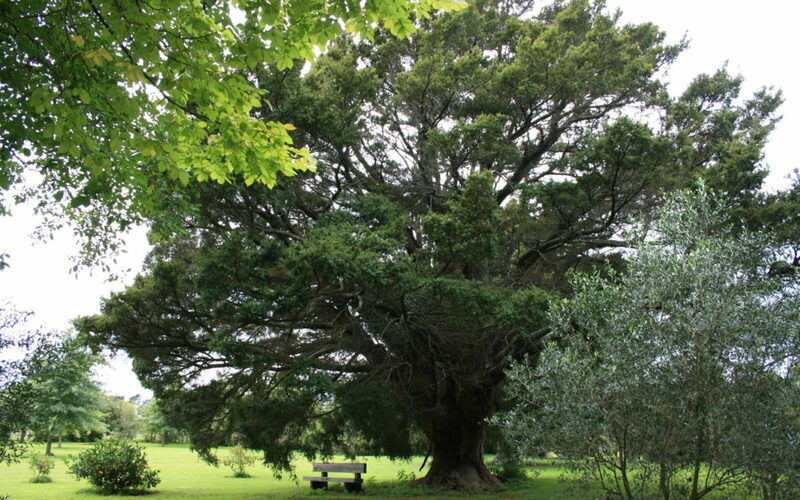 Native trees around 500 years old and the iconic Greytown gum are among 331 trees and tree groups deemed worthy for protection in Greytown, Martinborough, and Featherston. South Wairarapa District Council launched a month-long consultation process on Thursday on its updated Notable Trees Register. 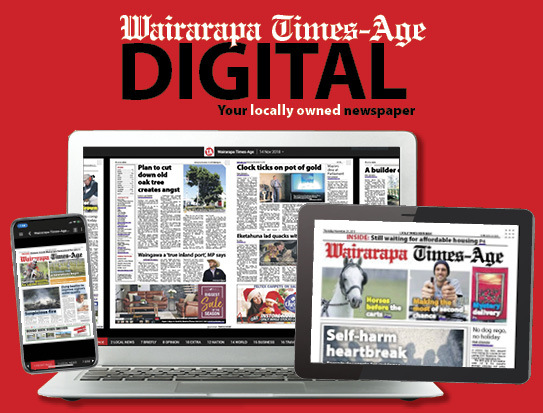 Residents have until April 18 to have their say on the proposed list of trees that would be protected under the Wairarapa Combined District Plan. The register is being updated for the first time since 2011. The list includes details of trees on public and private land, including parks and road reserves, and 67 urban and 29 rural properties. Council planner Lou Brown said a handful of the native trees were estimated to be about 500 years old, meaning they would have been seedlings some time in the 1500s. One of the oldest exotic species in the district was the Greytown gum, the mountain ash eucalyptus regnans, an Australian tree planted at St Luke’s Church in 1856. Brown said the tree register was about ensuring the survival of significant trees for future generations to enjoy. 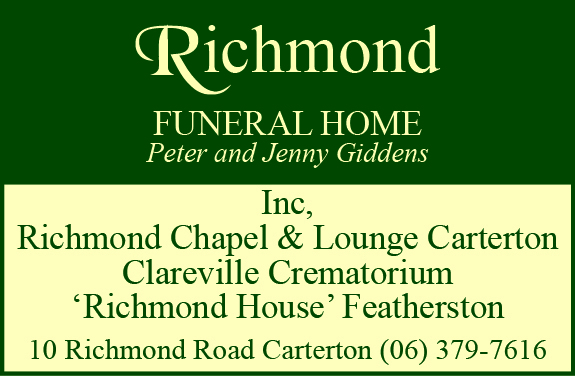 He said trees provided protection from the sun, encouraged birdlife, beautified the landscape and were an important characteristic of the South Wairarapa district. People with a protected tree on their property will receive a letter advising them of this, the council said. A resource consent will be required before any work is carried out on these protected trees – unless it is to remove dead, diseased or broken branches, branches that are physically touching a building or power lines, or for minor trimming necessary to maintain the health of the tree. Brown said it wasn’t just the trunk of the tree and its limbs that were protected, it was also the ground beneath the branches. Council planning and environment group manager Russell O’Leary said Greytown was home to about half the protected trees in the district, which was not surprising considering it was the first town in New Zealand to celebrate Arbor Day. He said South Wairarapa was lucky to have so many significant trees that added to the district’s cultural heritage and environment. O’Leary said much work had gone into compiling the proposed list and he encouraged people to have their say. He said in the case of protected tree damage, staff would investigate the site and circumstances to determine the course of enforcement action by the council.